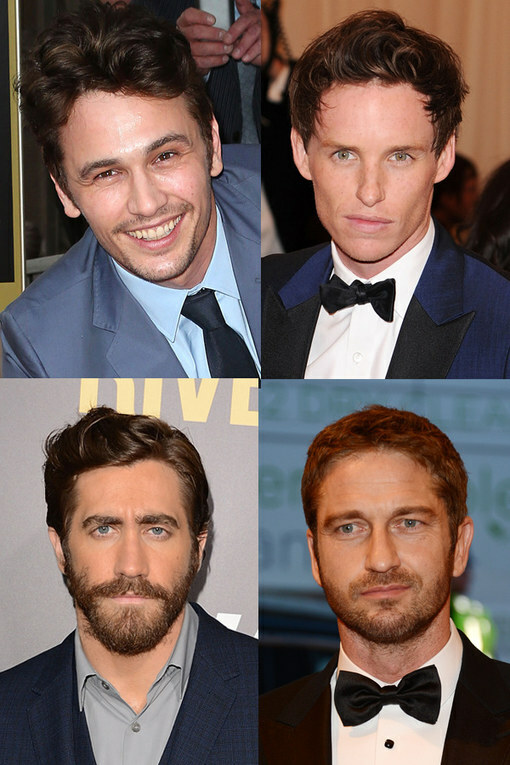 These talented individuals are certainly very easy on the eye, but did you know they are all super smart too? We love a man who can engage us in witty conversation and obviously if they look like James Franco or Eddie Redmayne that’s a massive bonus! We’ve rounded up an A-list group of the sexiest male over-achievers; a bunch of talented linguists, social activists and intelligent hotties who boast an impressive cache of academic qualifications. Seriously is there anything these lot CAN’T do? !